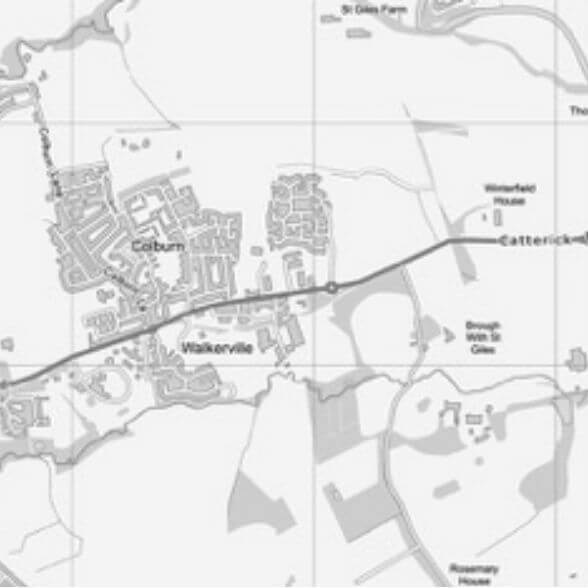 The Village of Brough with St Giles is situated in the desirable Richmondshire district of North Yorkshire within two miles of Catterick Garrison and five miles from the Yorkshire Dales market town of Richmond. 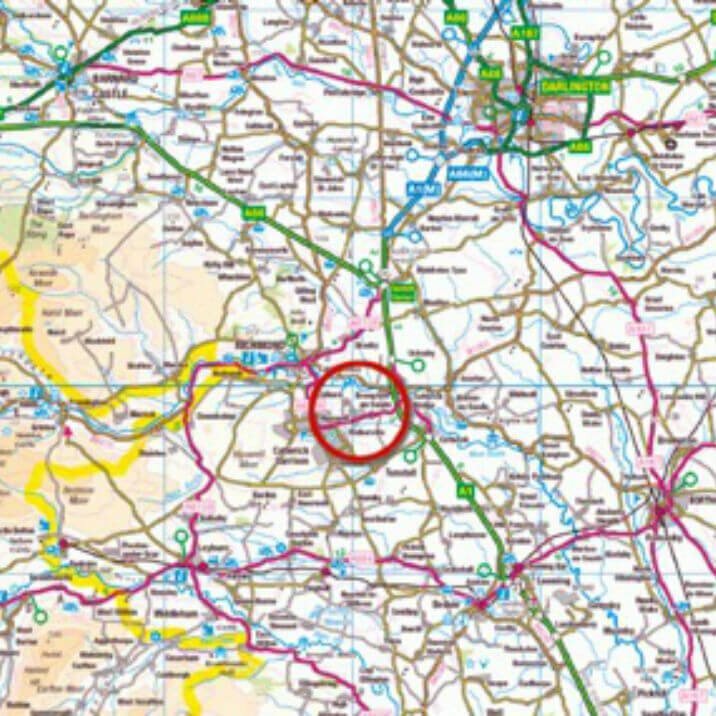 It is an ideal base for commuting around the region, being within 2 miles from the A1(M) which gives direct access to York (42 miles), Teesside (30 miles), Newcastle (47 miles), and Leeds (52 miles) with further motorway connections of the M62/M1 accessible in under an hour. Northallerton railway station is within 14 miles, giving connections, north to Darlington, Newcastle and Scotland and south to York and beyond. Both Leeds/ Bradford, Durham Tees Valley and Newcastle airports are also within 50 miles. Catterick offers a small number of shops, a pharmacy, public houses and take aways as well as the well known race course. There is a health centre and primary education in the village along with primary and secondary schooling available in Richmond, Colburn and the Garrison. In addition Catterick Garrison retail centre has supermarkets, a hotel, cinema, sports/leisure centre, health centre, restaurants and public houses. The site lies to the East of Cookson Way, and enjoys open rural aspects to the North, South and East. The access will be taken from an existing roundabout on the adjoining residential estate. 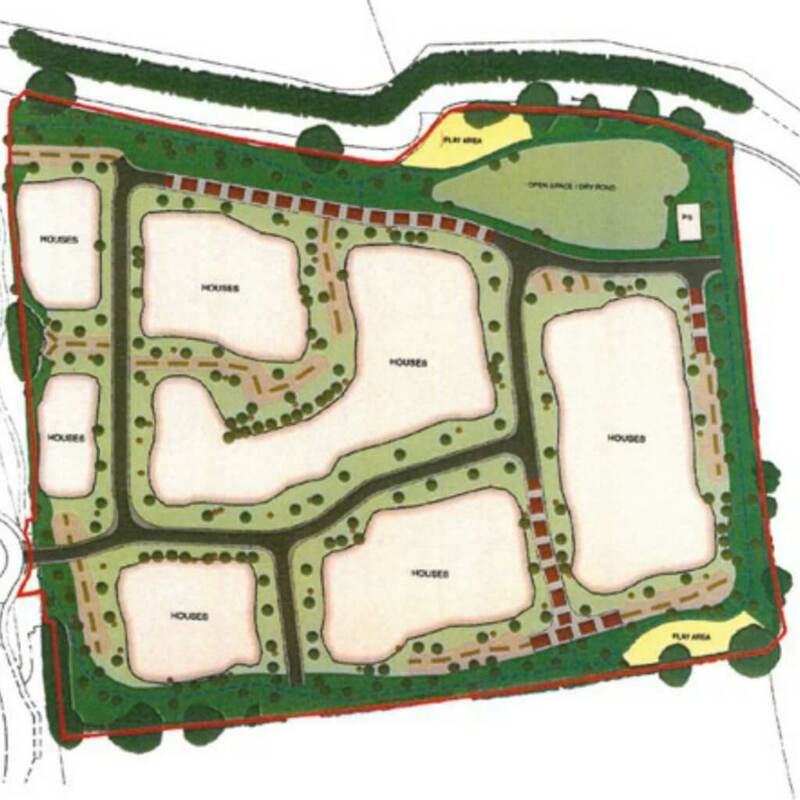 Outline Planning Permission, Decision No. 17/00628/ OUT has been granted for up to 107 dwellings with 40% affordable housing, and all matters reserved except for access. 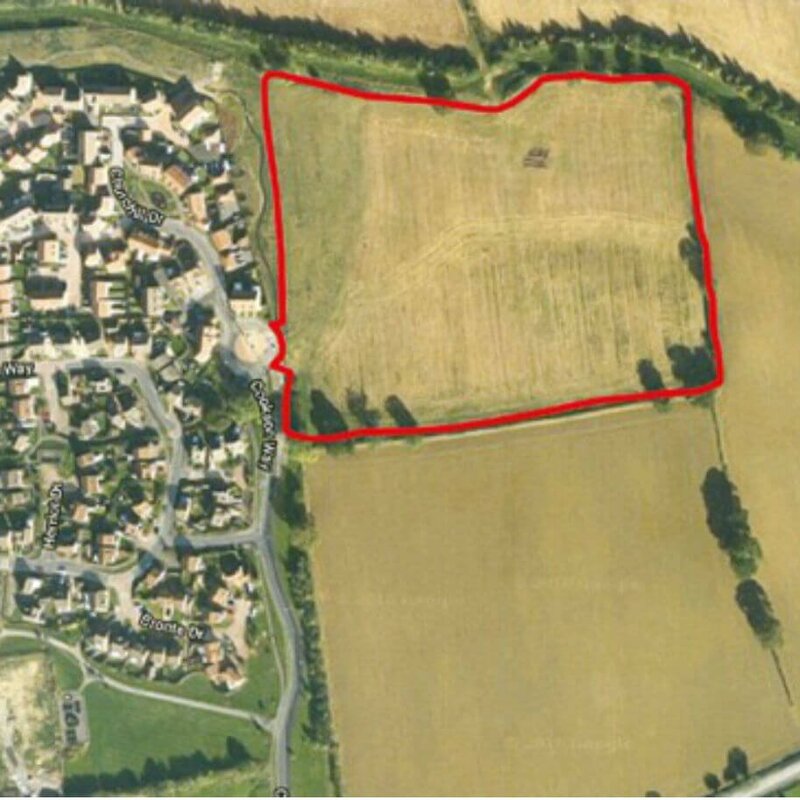 The site lies to the north of the village, in rural surroundings, and extends to 4.23 hectares (10.47 acres). The site is Freehold and is to be offered for sale by informal tender. Offers are to be submitted in writing by 12 noon on Tuesday 17th April 2018 to the offices of Thomlinsons clearly marked “Land East of Cookson Way”. Subject to Contract offers are invited for the freehold interest of the property. Vacant possession will be given upon legal completion. Viewing of the site may be undertaken at any reasonable time. Prospective purchasers should be aware that inspections are made entirely at their own risk and the vendor or their agents accept no responsibility arising from such inspections.